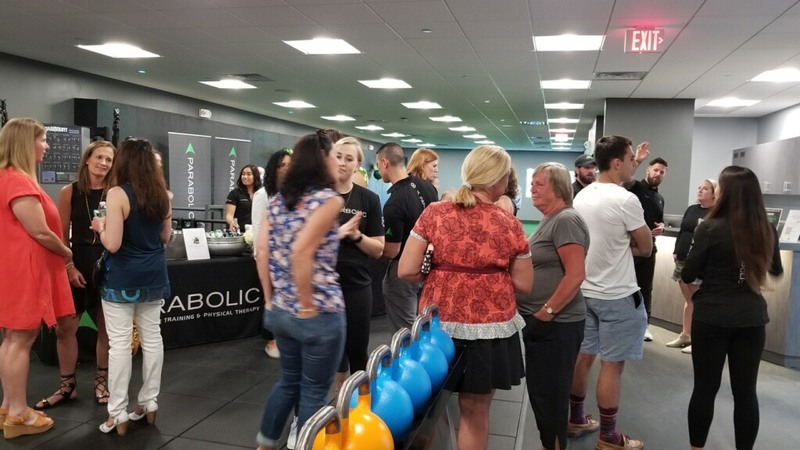 Parabolic Performance and Rehab and Murray Hill Tennis and Fitness celebrated their partnership, on Wednesday evening, with an open house and “sip and see” launch party. 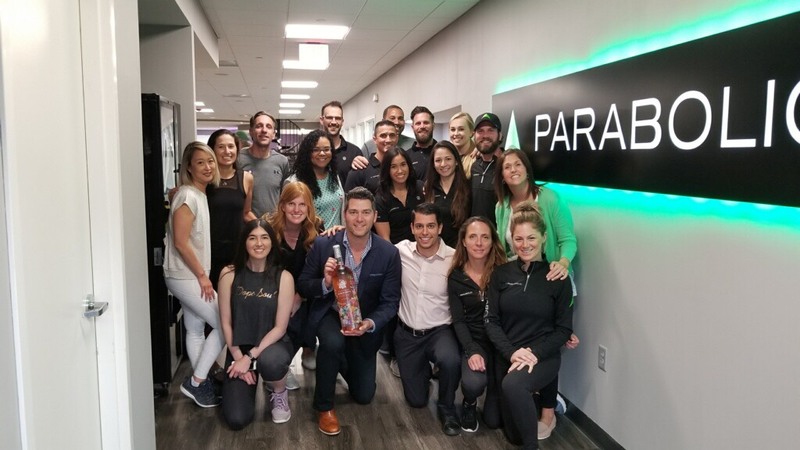 Guests toured Parabolic’s new state-of-the-art sports training and physical therapy facility, now complementing the world-class tennis complex that Murray Hill is so well known for. The event announced a formidable new twosome on the tennis scene. Parabolic Performance & Rehabilitation offers a unique combination of sports physical therapy and performance training to nurture the strength and wellness of high-level athletes, as well as those recovering from injuries or surgery. And on a beautiful summer evening in June, they offered food, drink, music, and a festive gathering at Murray Hill Tennis!